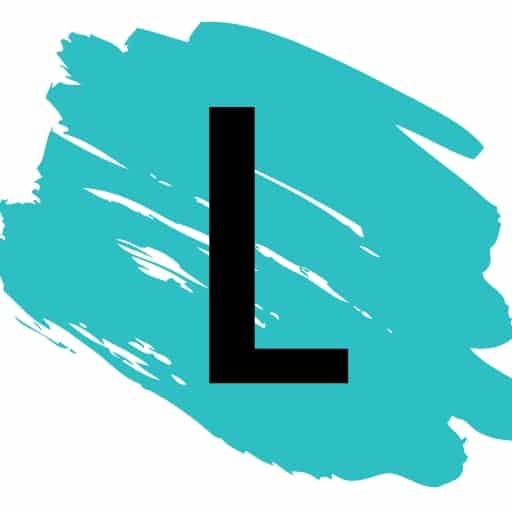 Turn a boring vase into beautiful and modernistic home decor with just spray paint and these instructions from Two Twenty One— Love, love!! I have so many old vases that I just can’t seem to part with, and now I’m so happy that I’ve been hoarding them all these years! You can also find vases at thrift stores for just a buck or two. 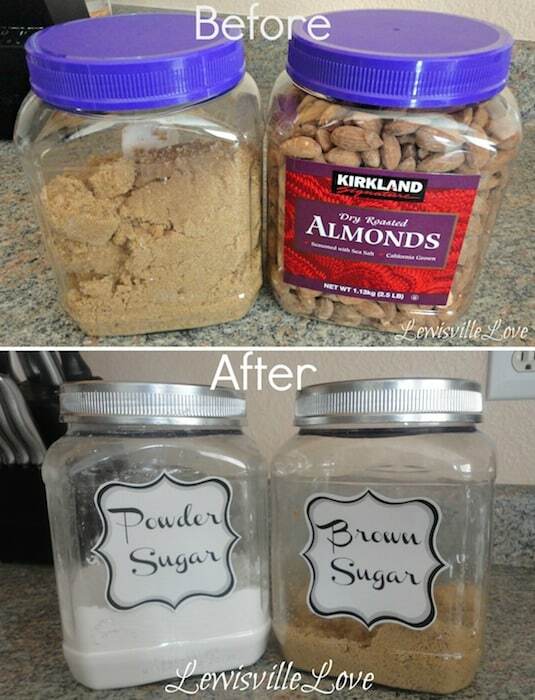 I always feel so guilty throwing away those sturdy, thick plastic canisters that are sold with nuts, trail mix, cookies, etc., and now I’ve been inspired to keep just about every single one of them, because just look at what you can do with them! These would also be great re-purposed for craft supplies and other small trinkets (like in the garage for screws and nails). 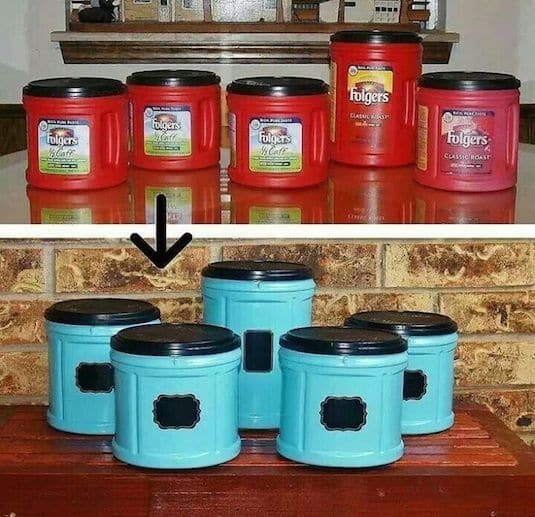 Even better, make them pretty with spray paint and labels! Check out the details here.